We are so glad you have joined the Music Therapy Kids family! At Music Therapy Kids it’s no secret that we want to offer easy ways for parents, teachers, and therapists to incorporate music into their everyday routines. This resource will help you do just that! 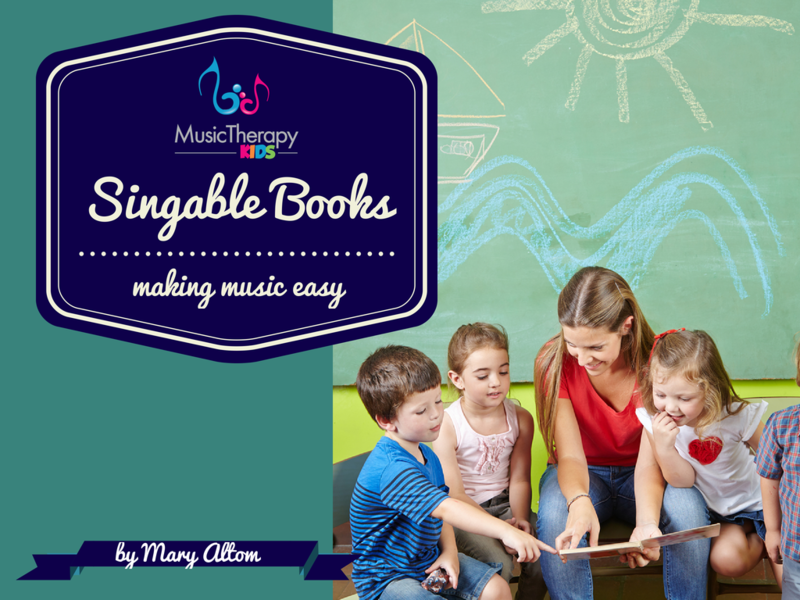 These 25 singable books are beautiful and easy to use. The links provided will help you know where to purchase AND provide a song or video that can be used. As always, we would love to hear from you. We hope this resources will be super helpful for you. Suggestions, questions, and comments are always welcome! Contact us here.